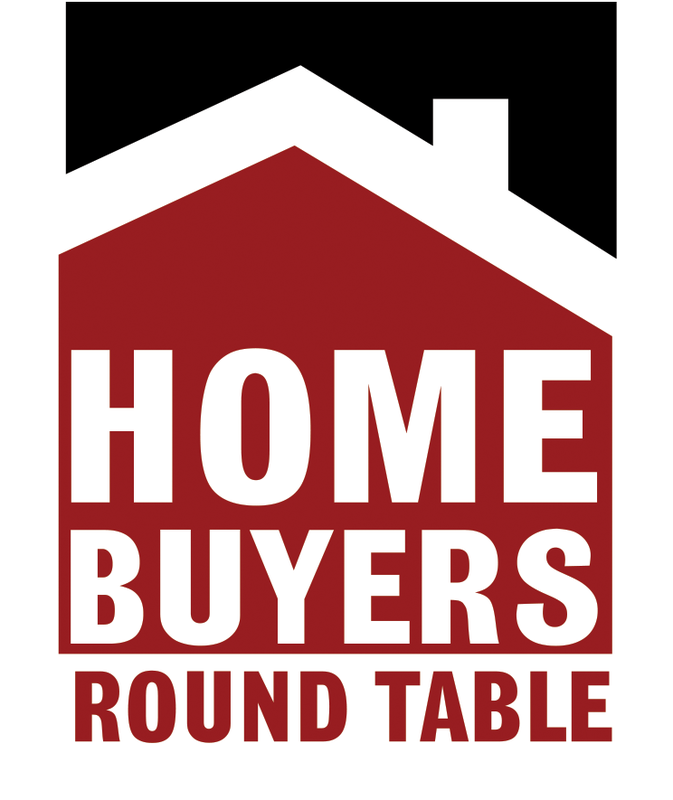 Home Buyers Round Table would like to thank our sponsors. With their support we are able to provide Home Buyer Education classes to Dane County residents and ongoing education of down payment assistance to area professionals. Thank you to all of our sponsors for your support! !